CINCINNATI -- Maria Stephens said she was sitting in her house Monday night when she heard the noise. At first, she thought it was fireworks. But within minutes, police officers had surrounded the house across from hers on Higbee Street in Westwood. 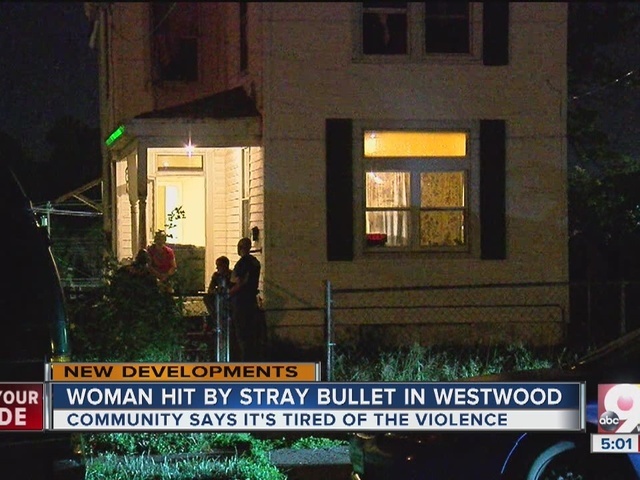 A bullet grazed a 19-year-old woman inside the home; gunfire also damaged two vehicles. "I know there's a lot of shady stuff going on at that house that I know that it involved drugs," Stephens speculated. 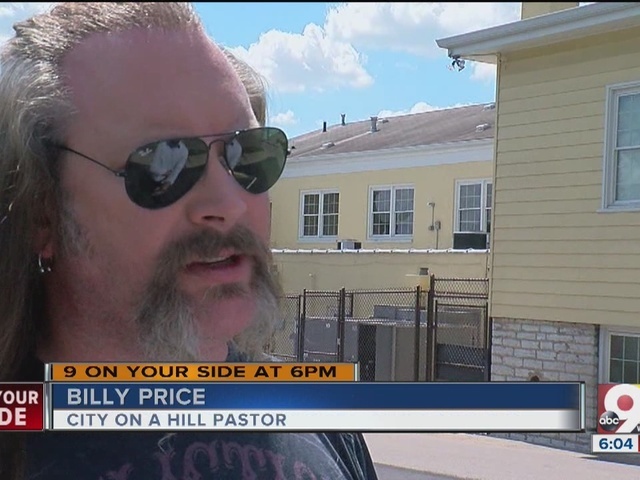 Next door, at City on a Hill Church, pastor Billy Price said he's seen several people taken out of the house after they overdosed on heroin. He's had enough of drugs and crime in Westwood. "This is the epicenter, and we're fighting it," he said. "We're not defeatist, and we're not somebody that's preaching gloom and doom. We're preaching that we're taking back our city streets. If other people want to watch while their kids get shot at and watch while their property values go down, we'll let them do it, but not for us -- it's not going to happen for us." Police haven't said if the shooting was drug-related. The 19-year-old victim was taken to Mercy West Hospital; the hospital did not release her condition as of Tuesday afternoon. In Cincinnati Police District Three, which includes Westwood, there have been three more shooting victims this year than 2015, a 5.5 percent increase. But citywide, there have been 32 fewer shooting victims, a 16 percent decline. And citywide, all gun-involved crimes have declined by 13 percent.